Sing Chan founded Guangzhou-based Bentu in 2011. The designer has since become known for experimentation, innovative material choices and originality. Focusing on furniture, lighting and accessories, the studio holds several patents. Under the name Buzao Chan has created a line of affordable accessories that reflect the studio’s fascination with materials and experience in manufacturing in China. During the January edition of MAISON&OBJET the brand showcased a small selection of their terrazzo lighting series and spoke enthusiastically about the low-waste and aesthetic qualities of the material. Furong Chen founded his Xiamen-based studio WUU in 2014 and the next year was named an Emerging Chinese Designer at Design Shanghai. 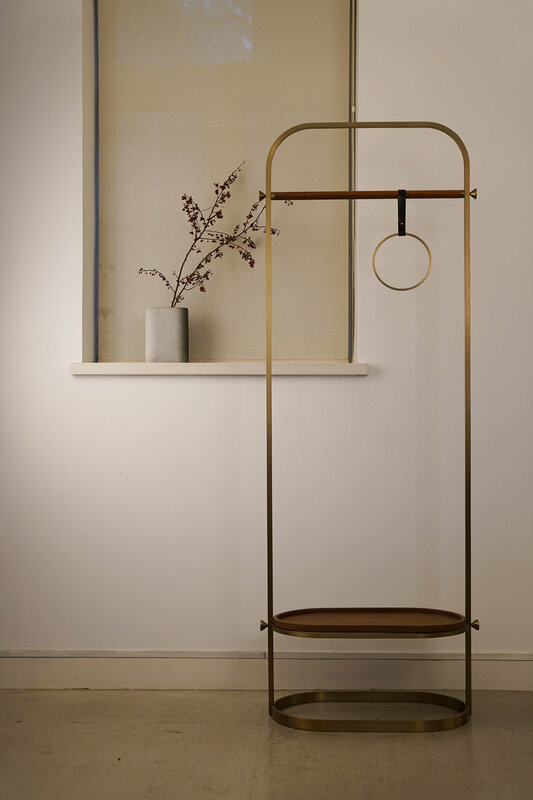 Chen’s manifesto centres around his dedication to developing contemporary furniture, lighting and accessories, while at the same time exploring the boundaries of commonplace materials, particularly concrete and brass. Chen’s Paris debut this January saw him display furniture from the Axis collection alongside Stargazer pendant lights, T-series lighting, Quark pendants, Morandi vases and the Lucid shelf. You can read more about Furong Chen and his work in issue 17 of Design Anthology. Frank Chou was born and raised in Beijing, where he studied Materials Science and Engineering at Beijing Forestry University. After graduating, Chou spent time travelling before founding Frank Chou Design Studio in 2012. His upbringing in the country’s cultural capital has greatly influenced the expression of his work, but Chou considers himself a global citizen, and so his work deliberately has global appeal. His collections also convey a sense of timelessness. Chou has collaborated with several international brands over the years and is already receiving attention from international media. 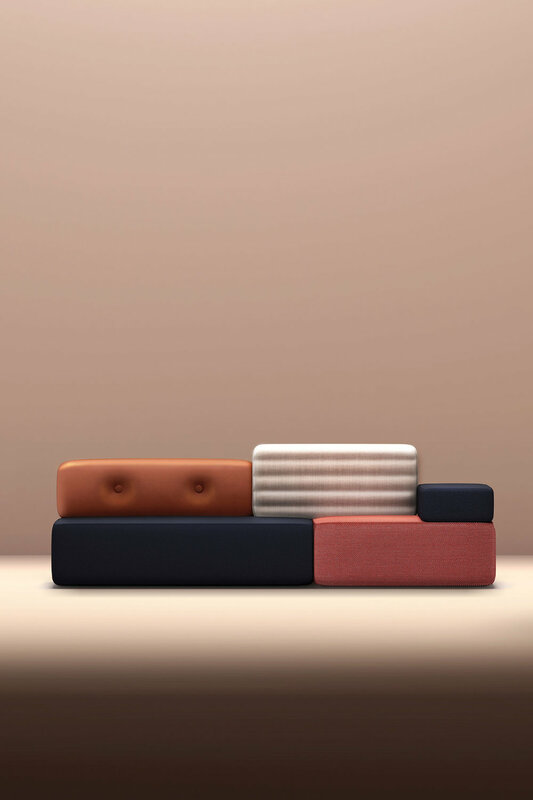 At MAISON&OBJET he presented a number of recognisable pieces from his oeuvre including the Combo sofa and Bold armchair for HC28. Read more about Frank Chou in this recent online interview. Ximi Li earned a Master of Furniture Design from Politecnico di Milano after a Bachelor of Industrial design from China Academy of Art. After graduating he worked with renowned designers Andrea Branzi and Luca Trazzi in Italy, and then following his return to China, respected Shanghai-based architects and designers Neri&Hu. In 2016 Li founded his studio URBANCRAFT in Shanghai. 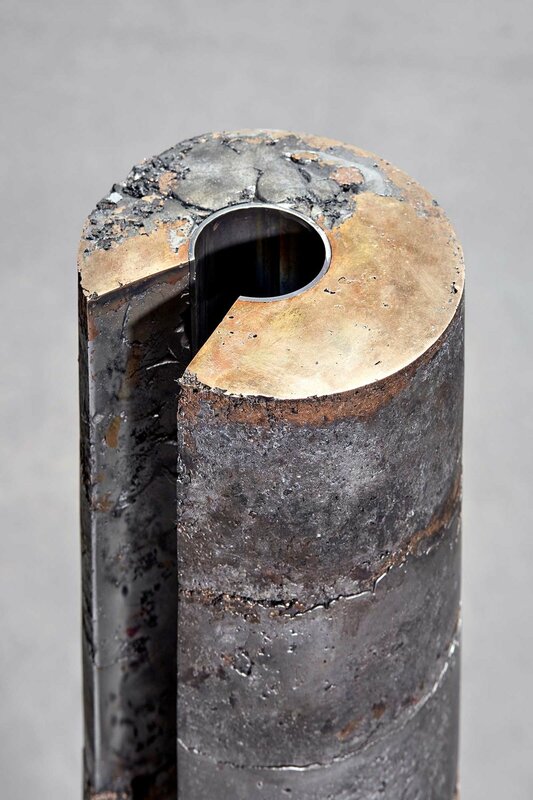 While Li’s work draws on Chinese culture and heritage, the forms and materiality have universal appeal. At MAISON&OBJET the studio exhibited a selection of furniture, lighting and home accessories from the Yuan and BY3 collections. 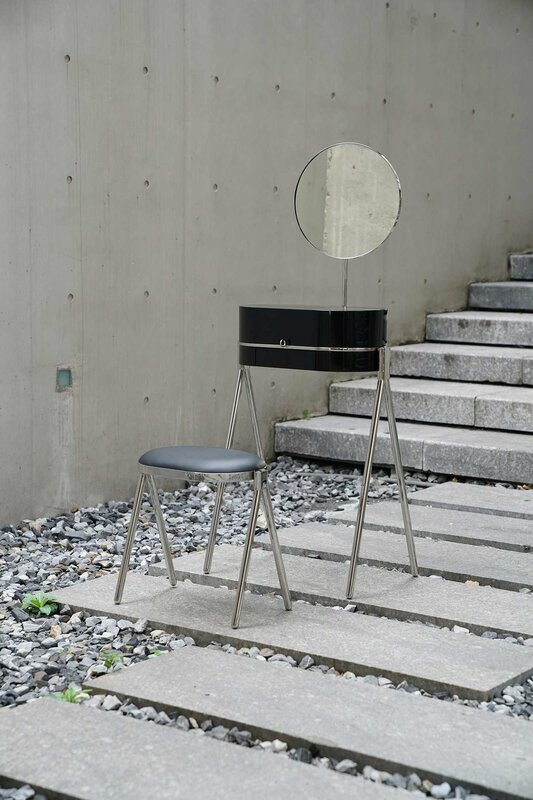 Mario Tsai majored in Furniture Design and Manufacturing at Beijing Forestry University before founding his Hangzhou-based studio in 2014. Aside from his own design work, Tsai has been commissioned by several European companies to create designs for their brands. Tsai takes a research-based approach and his design principles centre around restraint, in terms of both design form and material use. On display at MAISON&OBJET was the Lift light series and Pig side table, both produced for the designer’s own brand MX Object. In issue 19 of Design Anthology we spoke with Mario about one of his recent collaborations; read the conversation here. Born and raised in Chengdu, the 30-year old Hongjie Yang studied in the US before moving to the Netherlands to finish post-graduate studies in the field of Contextual Design. The young designer is still based in Eindhoven and works from a former industrial space. Yang examines the blurred line between intervention and non-intervention in nature, with the idea of metamorphosis at the heart of his work. The monolithic pieces on display at MAISON&OBJET were from his Radical Fossils series and are made from cast aluminium, bronze and porcelain. Read more about Hongjie Yang and his experiences at Eindhoven Academy in issue 20 of Design Anthology.